Type L20/27 fuel injection pump and injector parts products are suitable for MAN B&W L20/27 diesel engine manufactured by Shanghai Xinzhong Power Plant and Chongqing Weichai Engine Works. 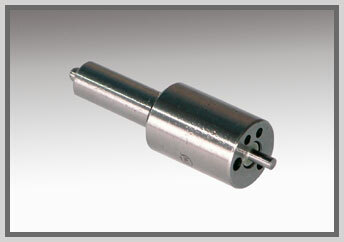 MAN B&W L20/27 pump is constant pressure single cylinder pump controlled by lower helix. 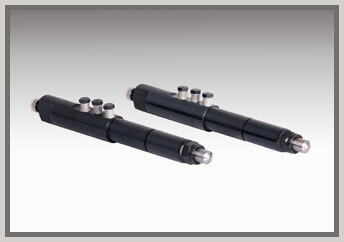 MAN B&W L20/27 injector is long needle multi-orifice closed type with opening pressure of 24MPa and needle lift of 0.4. MAN B&W Type 20/27 pump is constant pressure single plunger pump controlled by lower helix, which can use both light oil and heavy oil. 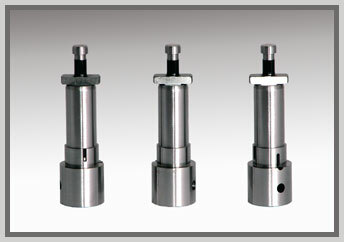 The above three pumps and injectors can exchange mutually connecting dimensions. 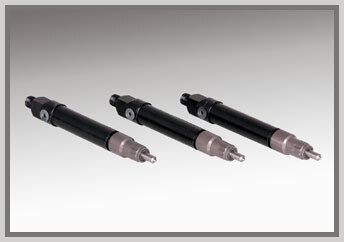 MAN B&W Type 20/27 pumps and injectors are specially used for heavy oil diesel engine. 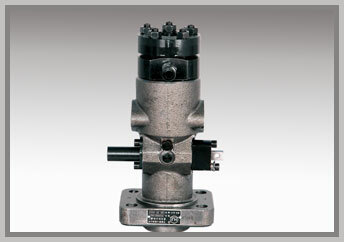 MAN B&W Type 20/27 pump is constant pressure single cylinder pump controlled by upper and lower helix. 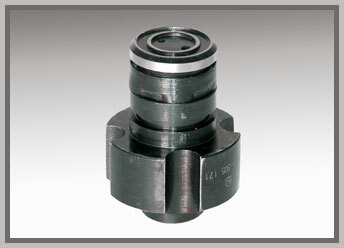 MAN B&W Type 20/27 injector is cooled multi-orifice closed type with opening pressure of 40MPa and needle lift of 0.35.